Do you use Strava? If so, you may have contributed unwittingly to pioneering research that could help all cyclists. Three Italian researchers accessed the data of almost 30,000 Strava-using cyclists. 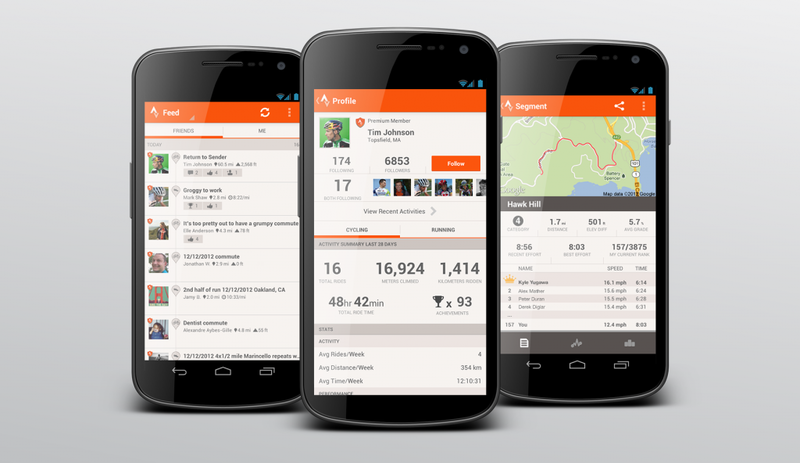 (Put simply, Strava is the social fitness app that tracks your ride and creates a leaderboard for all rides on the same route) The users were anonymous to the researchers so it could be anyone’s data – including your’s. Then the researchers mined this mountain of data. They wanted to see what kind of exercise leads to better performances. Sports scientists, doctors, physiologists and others have been doing the same kind of research for decades. They’ve come up with a lot of credible theories – but they’ve been based on the results from a few dozen professional or, occasionally, a few hundred experienced participants. Those old studies look tiny compared to the cohort used by Paolo Cintia, Luca Pappalardo and Dino Pedreschi of the Dept. of Informatics at the University of Pisa, Italy. Thanks to the Strava data, they had an enormous sample size of 29,284 cyclists to study. The vast majority of them would have been amateur (that’s you and me) and their fitness levels would have ranged from the near-elite to the pathetic (me). In the old days the quantity of data would’ve been too much information to handle easily but, with every second of those riders’ activities in stored in digital form, the researchers were able to drill down relatively quickly. Fortunately for all sports scientists and coaches, the findings from the huge sample corroborate what’s suspected already from the old, small studies. Exercise on its own doesn’t make you perform better; it’s down to training. “Athletes that better improve their performance follow precise training patterns usually referred as overcompensation theory, with alternation of stress peaks and rest periods,” say Cintia, Pappalardo and Pedreschi. “To the best of our knowledge, our study is the first corroboration on large scale of this theory, mainly confirming that “engine matters”, but tuning is fundamental,” they say. This approach by Strava gives the company more control over who can access the anonymised data of its users. “Data acquiring has been a fundamental part of our work,” the Italian researchers say, “We did it through Strava’s API (version 2.0)*. 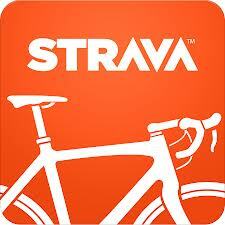 Unfortunately, Strava changed his [sic] API policies in June 2013, so it is not possible to download data anymore. Neve rtheless, expect more results soon from the Strava data that Cintia, Pappalardo and Pedreschi harvested before the tap was turned off. “Currently we are investigating other fascinating aspects emerging from Strava data, we hope to get new results for helping cyclists in their training life. Specially because we are cyclists, too,” they say. And if Strava relents and let’s scientists get fresh data, it’s likely to be just one source of information that could benefit all of us, including the most pathetic riders (me) in unexpected ways. “We are sure that the increasing diffusion of training devices (powermeters, heart rate monitor etc) and social fitness applications will give us the possibility of a deep and new study of training science,” say Cintia, Pappalardo and Pedreschi. This entry was posted on 20/11/2013 at 5:22 pm and is filed under Data, Health, Performance, Physiology, Statistics, Strava, Tracking. You can follow any responses to this entry through the RSS 2.0 feed. You can leave a response, or trackback from your own site. Is there a way to download the data you have used in this research paper or if you could share it with me in some how ? I am doing some experiments related to cycling too. Thank you for your message. Please contact the researchers directly. They are Paolo Cintia cintia@di.unipi.it , Luca Pappalardo lpappalardo@di.unipi.it and Dino Pedreschi pedre@di.unipi.it. I wish you success.